Where can I find a safe parking garage to park my car near the Verona airport Villafranca while travelling by aeroplane from the airport of Verona? If you want to find secure parking at the airport of Verona to keep the car in a safe place without stress, then we recommend the underground garage of MyParking that offers directly at the airport Verona several large parking garages. 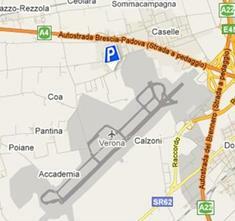 Ideal Parking at the airport of Verona, only 1,7km to the airport. Parking garage with 24 hour video surveillance. 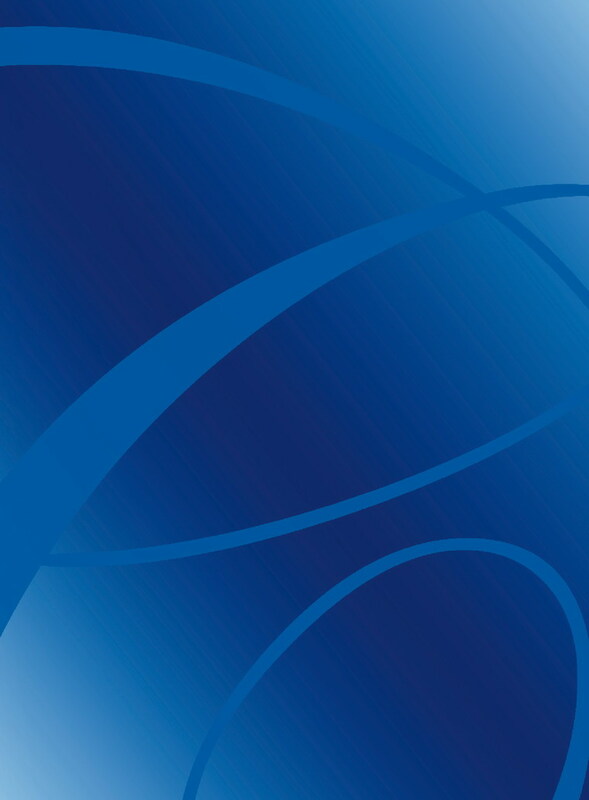 For online reservation: Free shuttle bus service to Verona airport, available in every moment at no additional cost. On the website of MyParking you can find detailed directions to the underground parking at the airport of Verona. 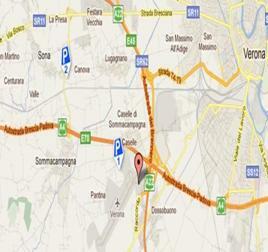 The „Sommacampagna“ is a low cost parking garage close to the airport of Verona Valerio Catullo. 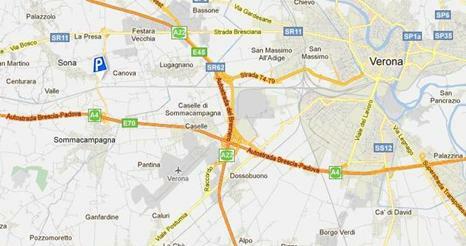 Ideal low cost parking at the airport of Verona, only 5km to the airport. Parking garage with 24 hour video surveillance. For online reservation: Free shuttle bus service to the aeroporto Verona, available in every moment at no additional cost. Park to Fly Verona reservate online & save money! Parcheggio Verona reservate online & save money!